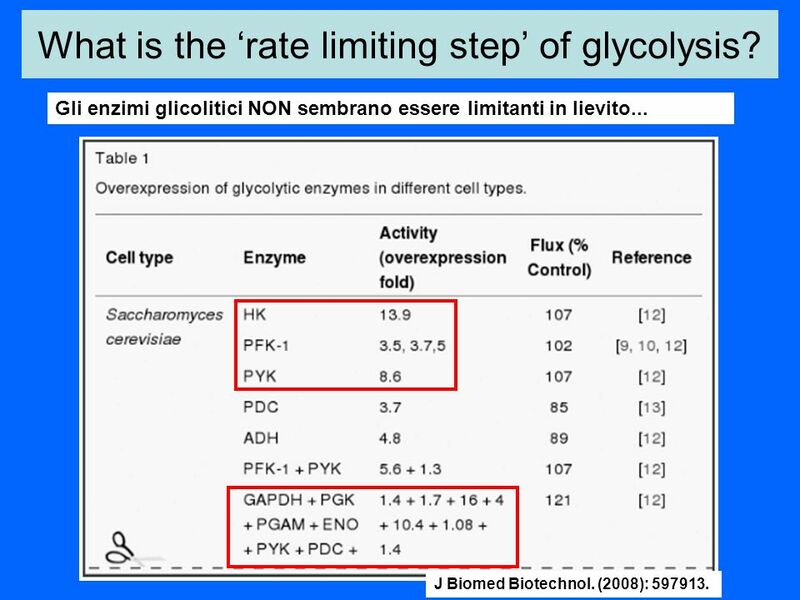 The control of glycolysis: inside or outside of the pathway ? 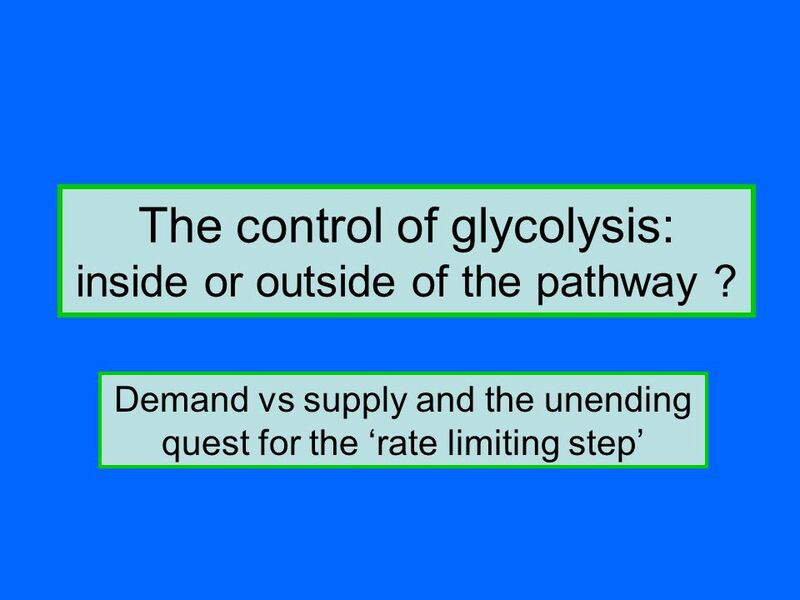 1 The control of glycolysis: inside or outside of the pathway ? 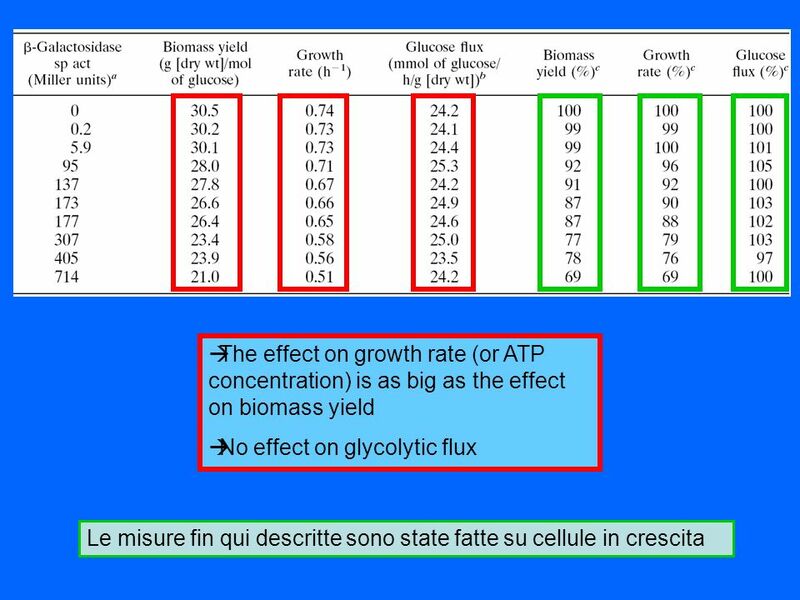 3 What is the ‘rate limiting step’ of glycolysis? 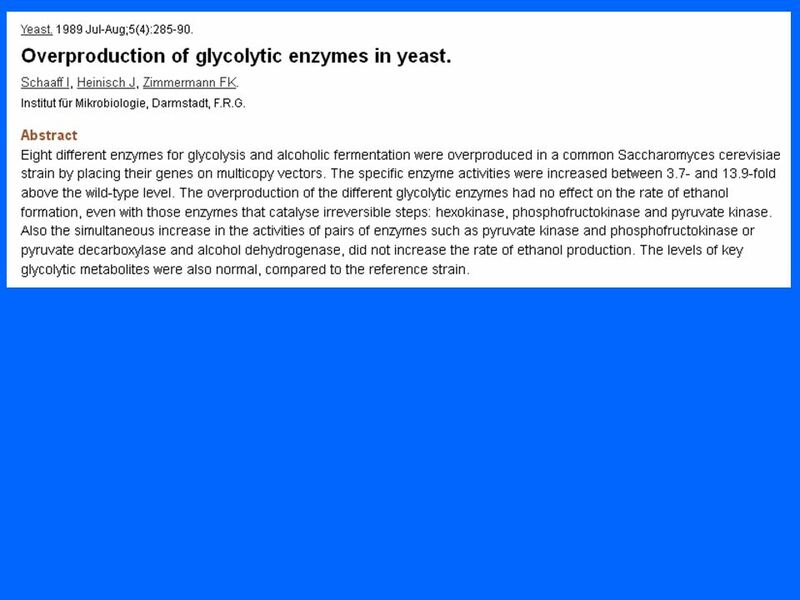 Is the control due to a single glycolytic enzyme? Is the control shared by many gl. 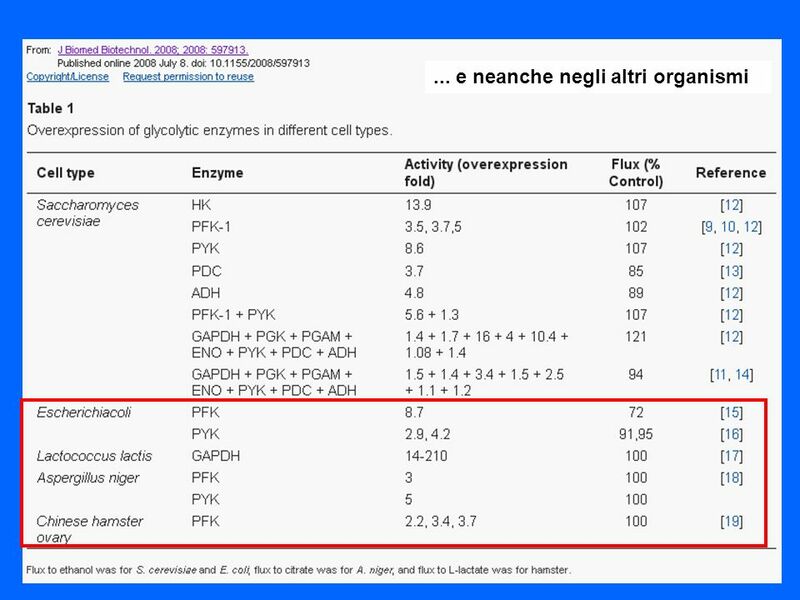 enzymes? 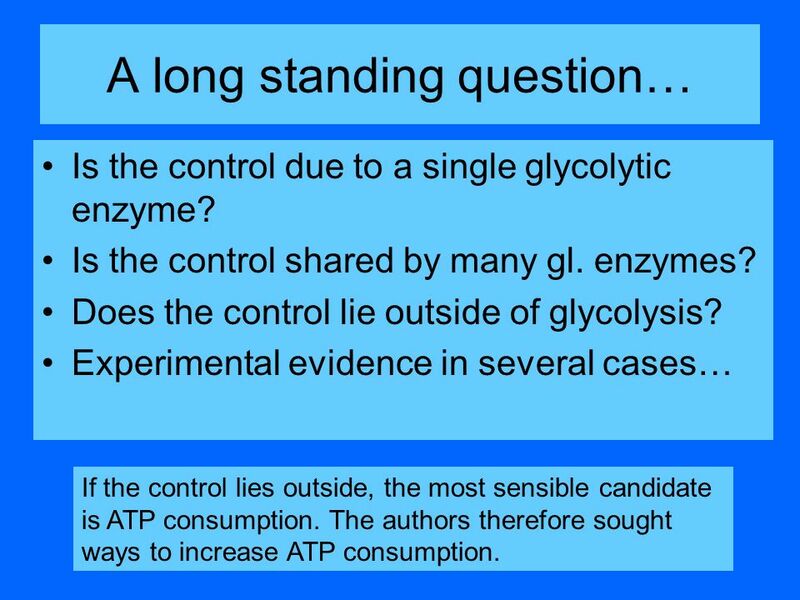 Does the control lie outside of glycolysis? 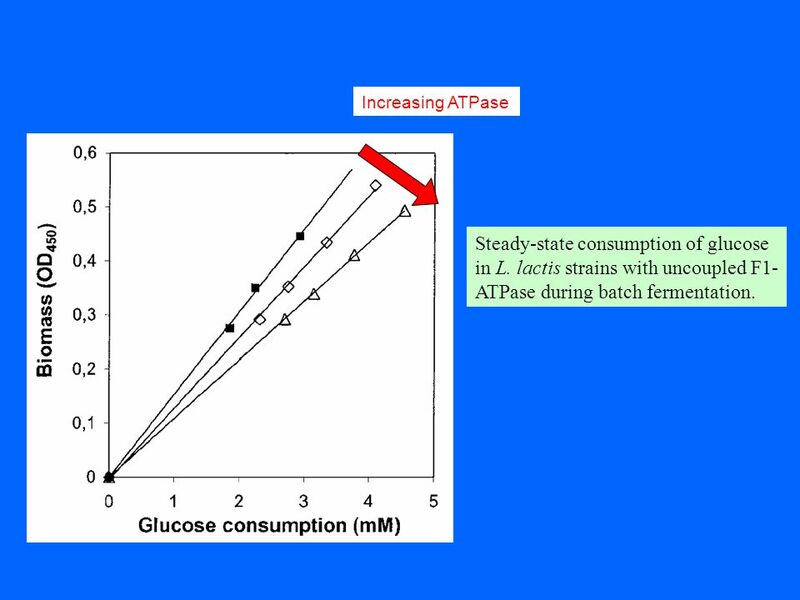 Experimental evidence in several cases… If the control lies outside, the most sensible candidate is ATP consumption. 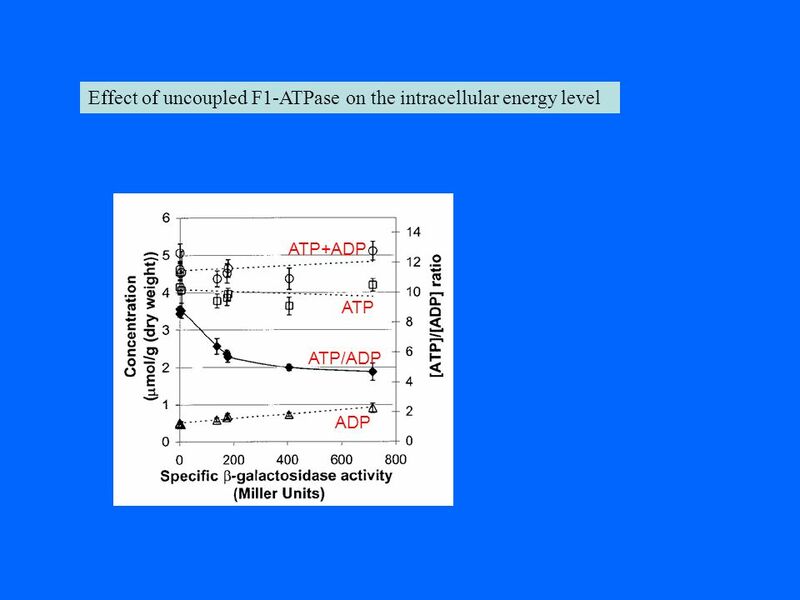 The authors therefore sought ways to increase ATP consumption. 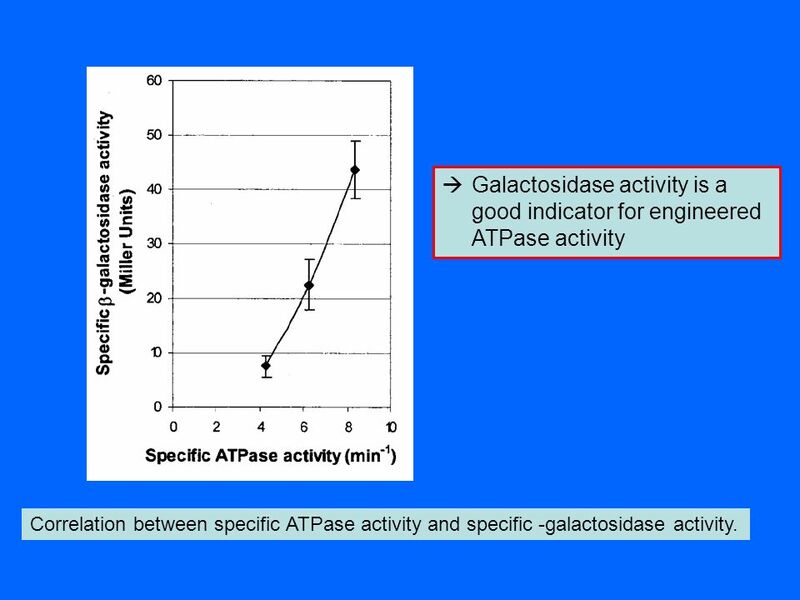 Correlation between specific ATPase activity and specific -galactosidase activity. 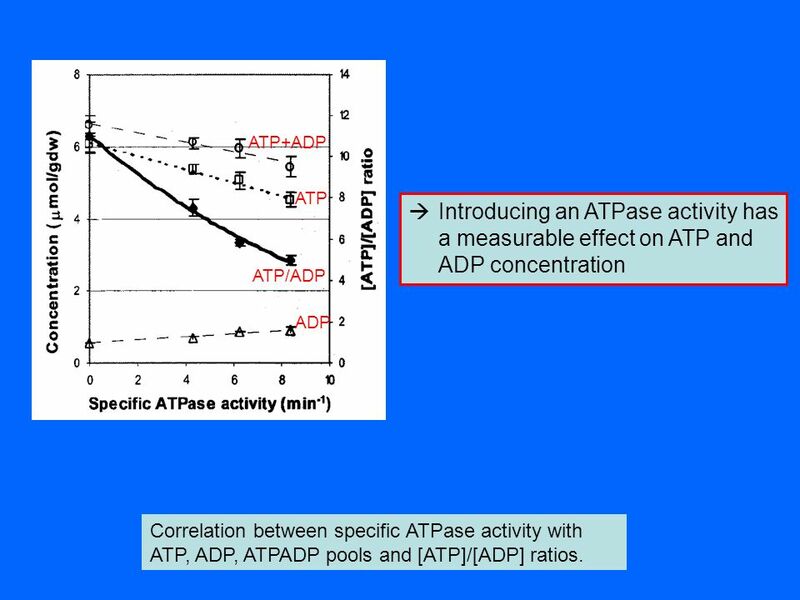 12 ATP ADP ATP/ADP ATP+ADP Introducing an ATPase activity has a measurable effect on ATP and ADP concentration Correlation between specific ATPase activity with ATP, ADP, ATPADP pools and [ATP]/[ADP] ratios. 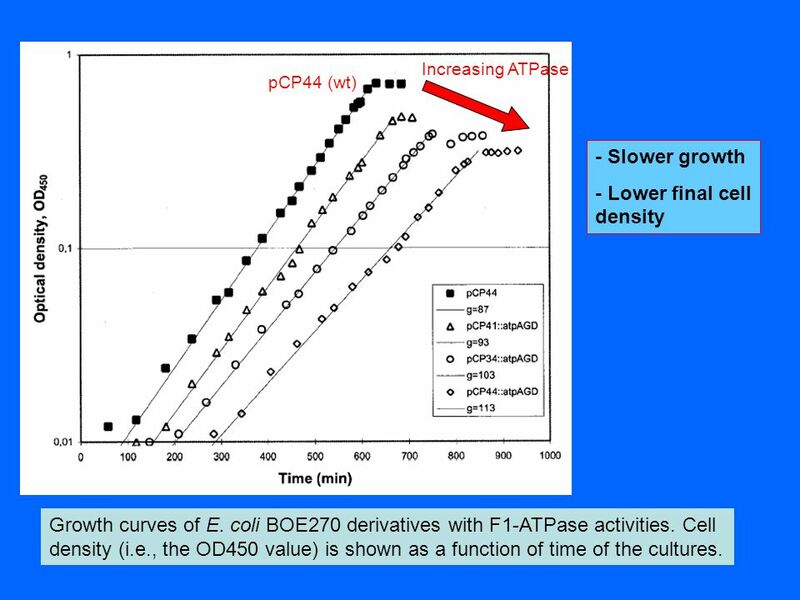 Increasing ATPase pCP44 (wt) - Slower growth - Lower final cell density Growth curves of E. coli BOE270 derivatives with F1-ATPase activities. Cell density (i.e., the OD450 value) is shown as a function of time of the cultures. 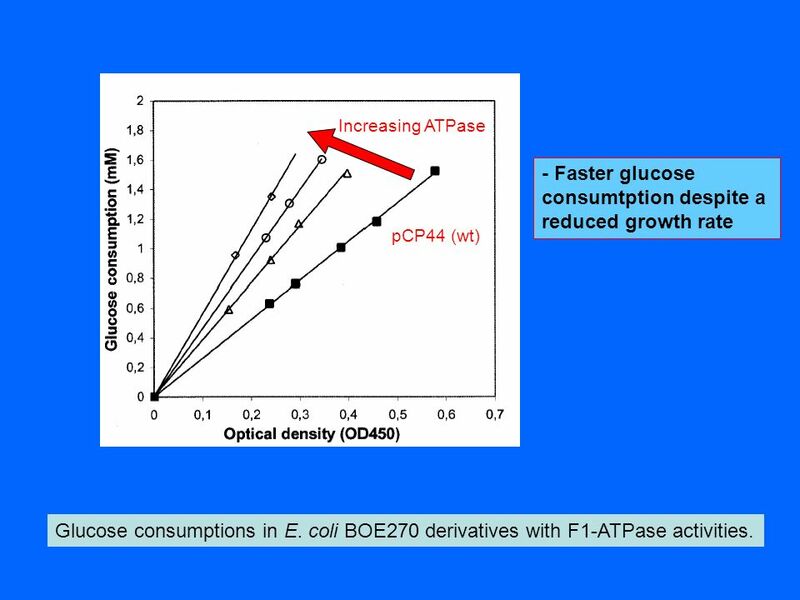 pCP44 (wt) Increasing ATPase - Faster glucose consumtption despite a reduced growth rate Glucose consumptions in E. coli BOE270 derivatives with F1-ATPase activities. 16 (ed. A. Cornish-Bowden), Universitat de València, Valencia, Spain. 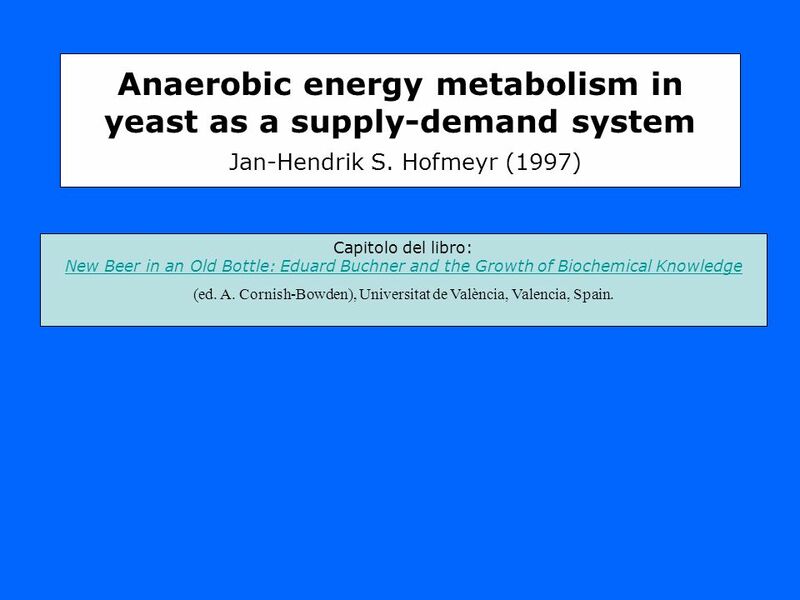 Anaerobic energy metabolism in yeast as a supply-demand system Jan-Hendrik S. Hofmeyr (1997) Capitolo del libro: New Beer in an Old Bottle: Eduard Buchner and the Growth of Biochemical Knowledge (ed. A. Cornish-Bowden), Universitat de València, Valencia, Spain. 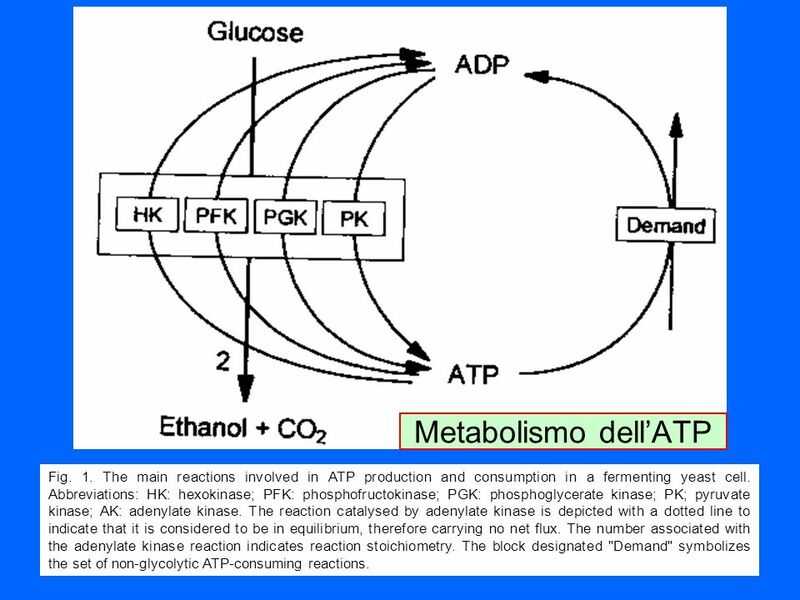 17 Metabolismo dell’ATP Fig. 1. 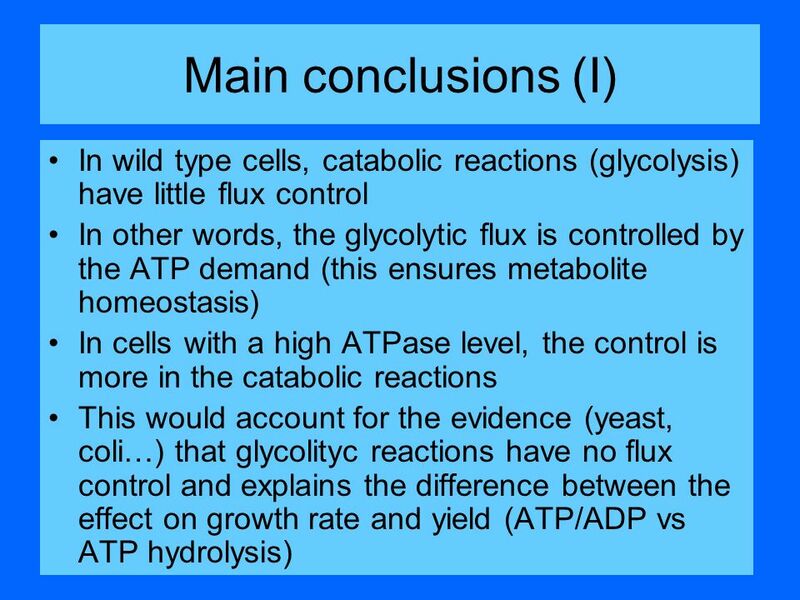 The main reactions involved in ATP production and consumption in a fermenting yeast cell. 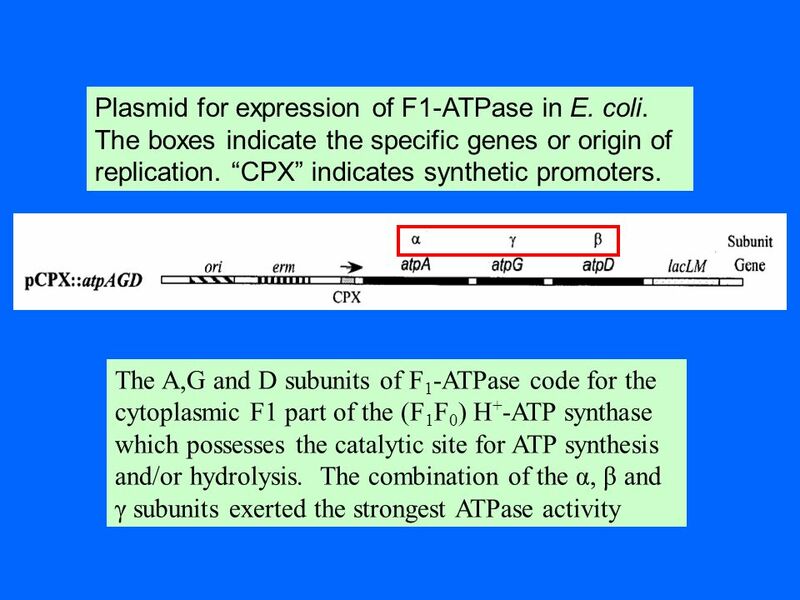 Abbreviations: HK: hexokinase; PFK: phosphofructokinase; PGK: phosphoglycerate kinase; PK; pyruvate kinase; AK: adenylate kinase. The reaction catalysed by adenylate kinase is depicted with a dotted line to indicate that it is considered to be in equilibrium, therefore carrying no net flux. 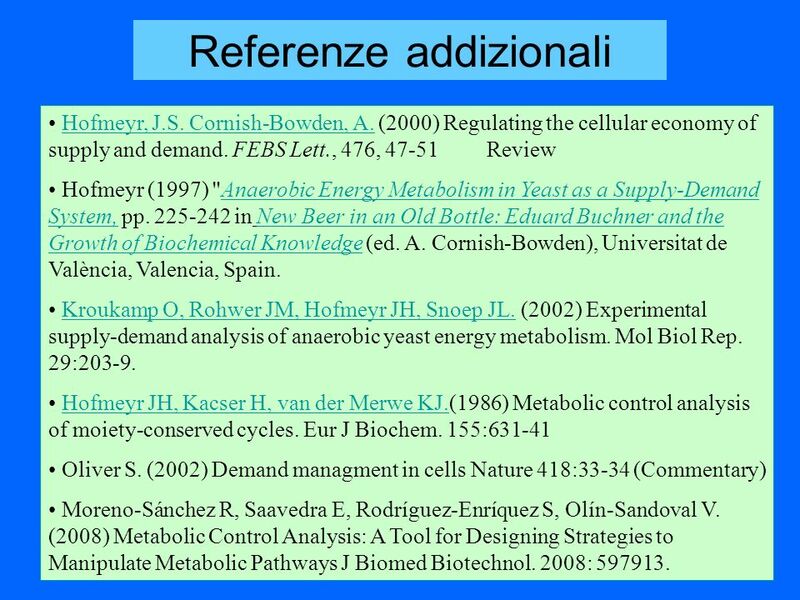 The number associated with the adenylate kinase reaction indicates reaction stoichiometry. 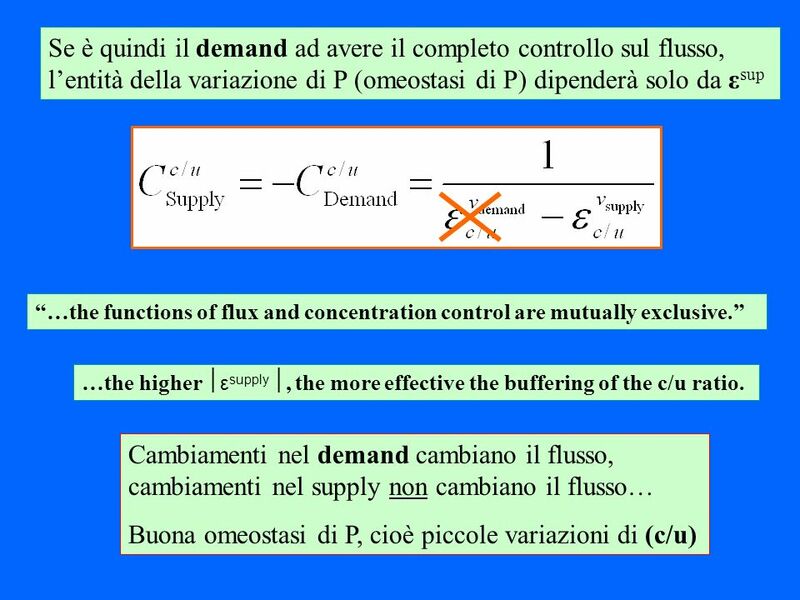 The block designated "Demand" symbolizes the set of non-glycolytic ATP-consuming reactions. 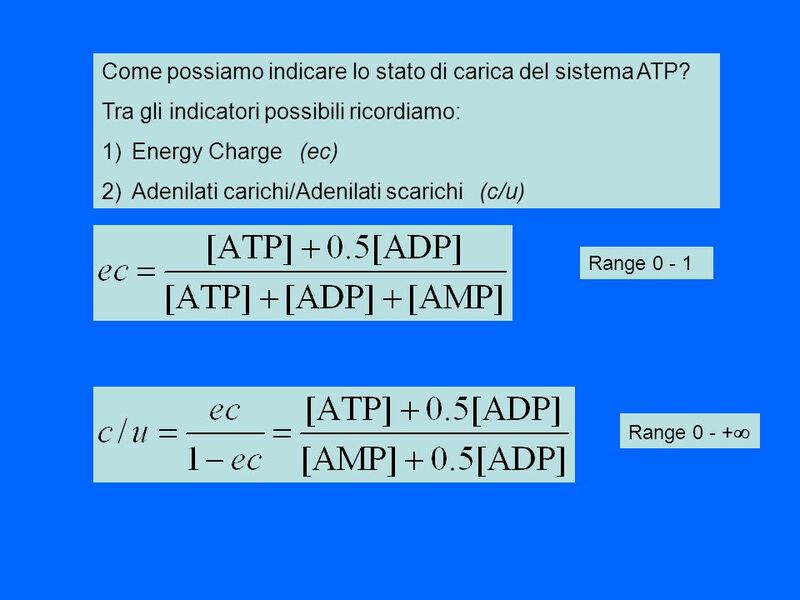 18 Come possiamo indicare lo stato di carica del sistema ATP? 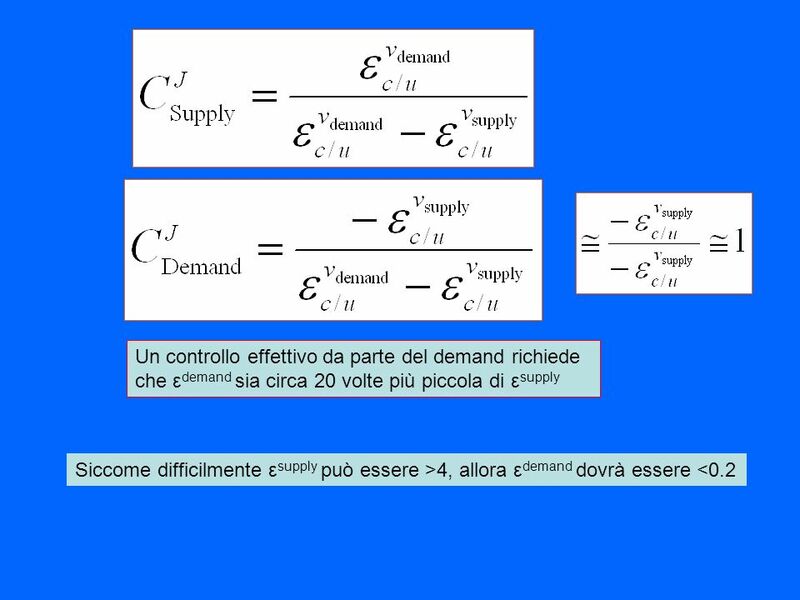 19 Usando come variabile la Energy charge (ec) invece che la concentrazione di ATP, il sistema si semplifica e può essere descritto come sistema di supply-demand di tipo ciclico (Fig. 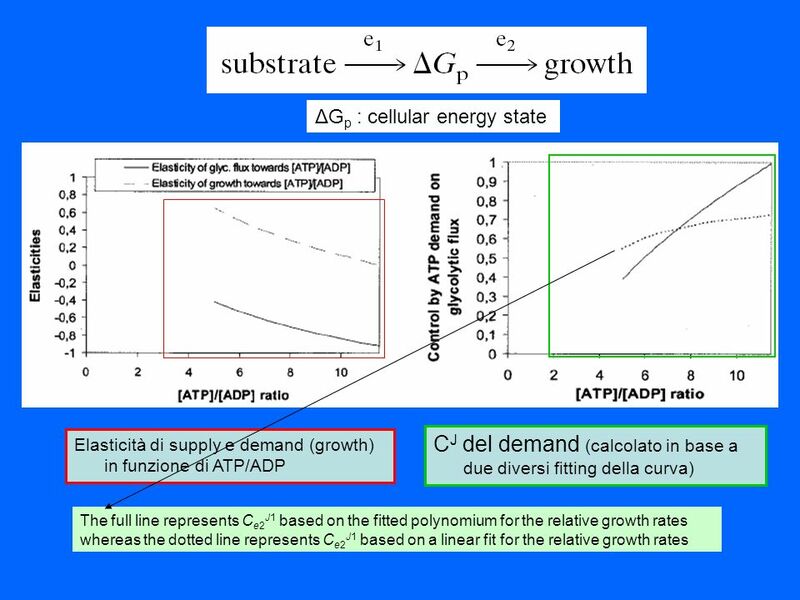 A) Usando come variabile c/u (o il rapporto molare ATP/ADP), il sistema si semplifica ulteriormente (B) e diventa un sistema di supply demand lineare. 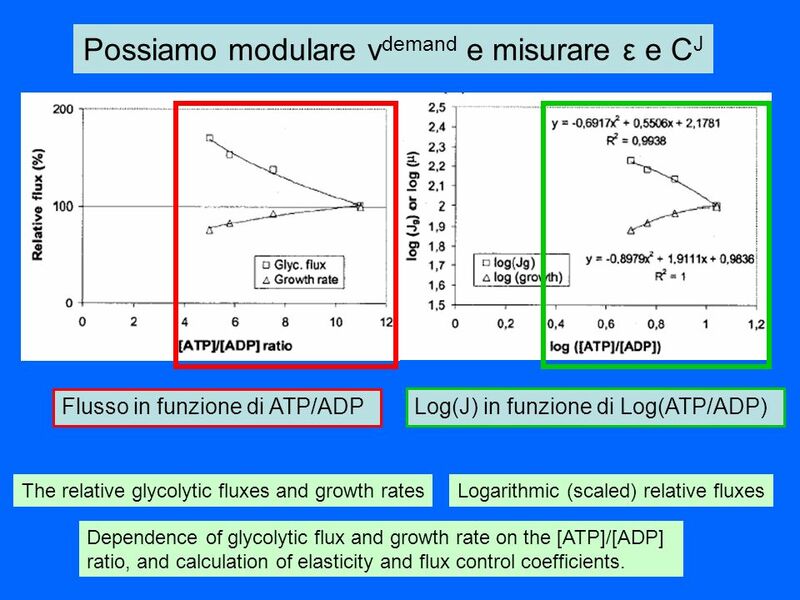 Flusso in funzione di ATP/ADP Log(J) in funzione di Log(ATP/ADP) The relative glycolytic fluxes and growth rates Logarithmic (scaled) relative fluxes Dependence of glycolytic flux and growth rate on the [ATP]/[ADP] ratio, and calculation of elasticity and flux control coefficients. 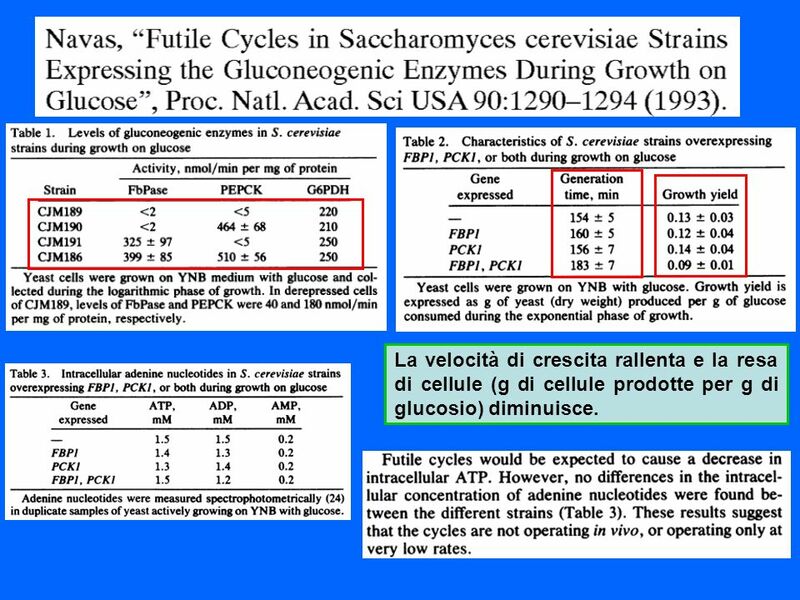 29 La velocità di crescita rallenta e la resa di cellule (g di cellule prodotte per g di glucosio) diminuisce. 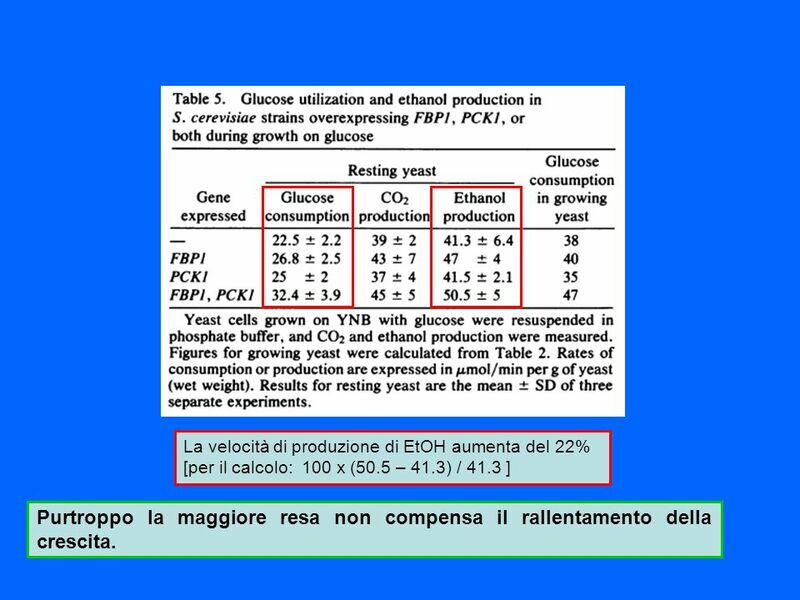 [per il calcolo: 100 x (50.5 – 41.3) / 41.3 ] Purtroppo la maggiore resa non compensa il rallentamento della crescita. 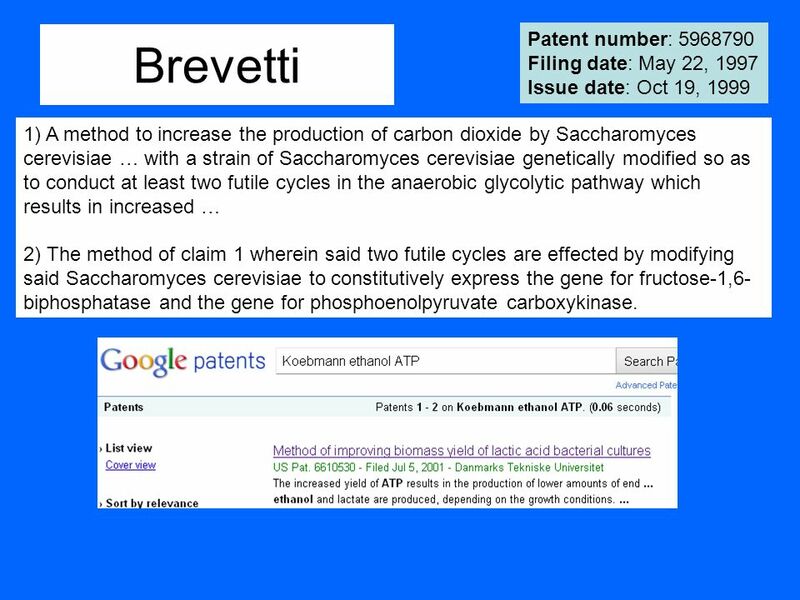 31 Brevetti Patent number: Filing date: May 22, 1997 Issue date: Oct 19, 1999 1) A method to increase the production of carbon dioxide by Saccharomyces cerevisiae … with a strain of Saccharomyces cerevisiae genetically modified so as to conduct at least two futile cycles in the anaerobic glycolytic pathway which results in increased … 2) The method of claim 1 wherein said two futile cycles are effected by modifying said Saccharomyces cerevisiae to constitutively express the gene for fructose-1,6-biphosphatase and the gene for phosphoenolpyruvate carboxykinase. 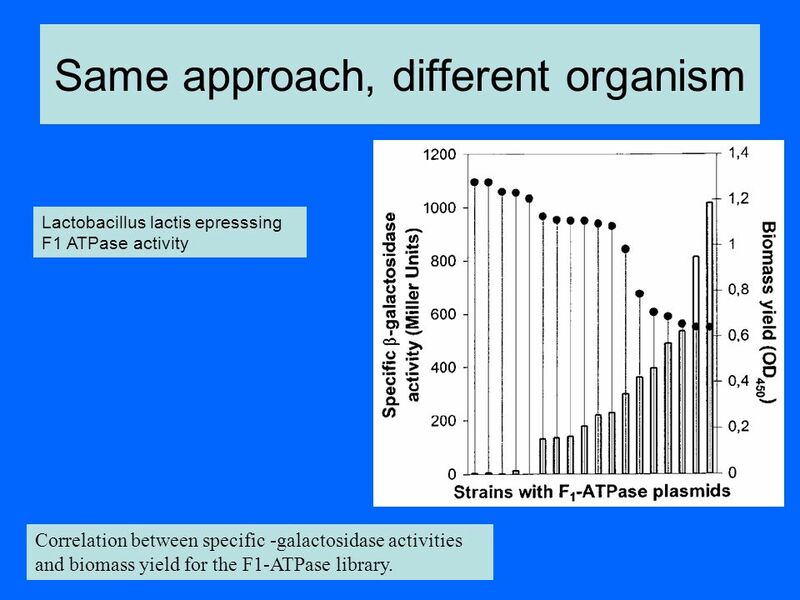 Lactobacillus lactis epresssing F1 ATPase activity Correlation between specific -galactosidase activities and biomass yield for the F1-ATPase library. 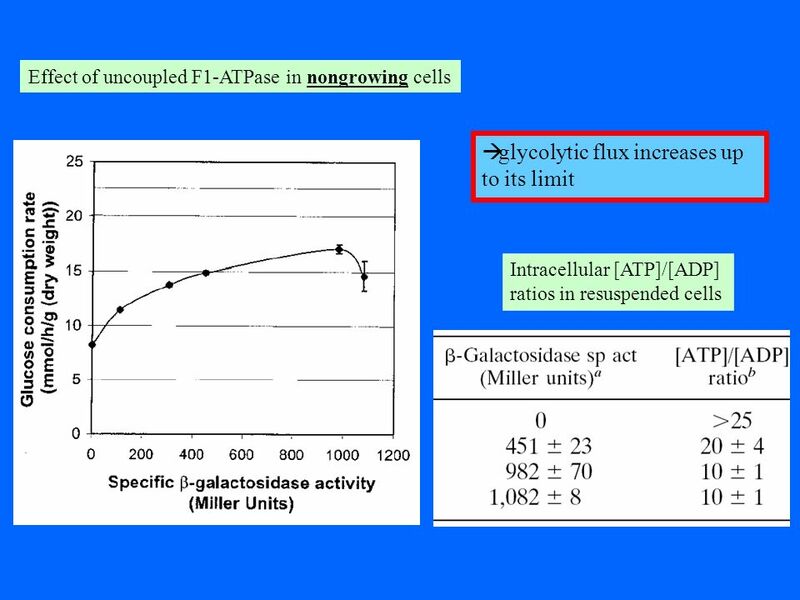 33 Correlation between specific -galactosidase activities and biomass yield for the F1-ATPase library. 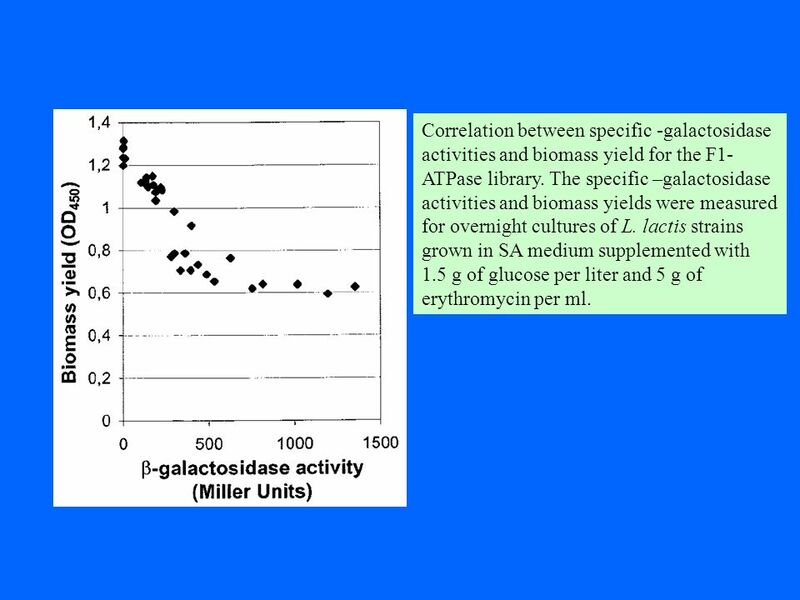 The specific –galactosidase activities and biomass yields were measured for overnight cultures of L. lactis strains grown in SA medium supplemented with 1.5 g of glucose per liter and 5 g of erythromycin per ml. 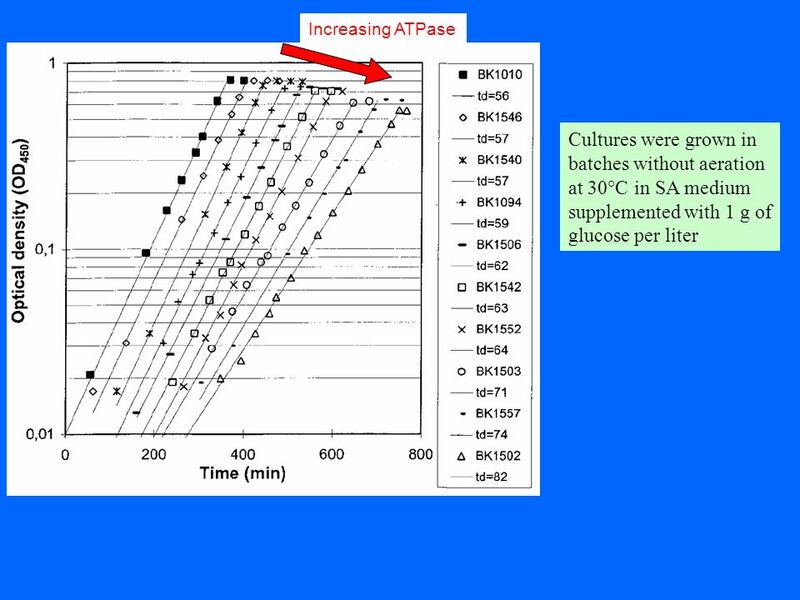 36 Increasing ATPase Steady-state consumption of glucose in L. lactis strains with uncoupled F1-ATPase during batch fermentation. 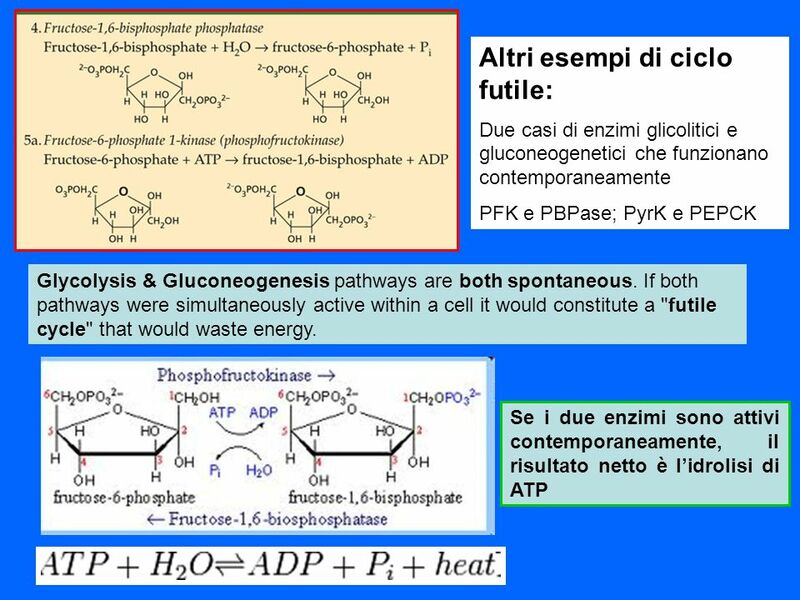 Download ppt "The control of glycolysis: inside or outside of the pathway ?" 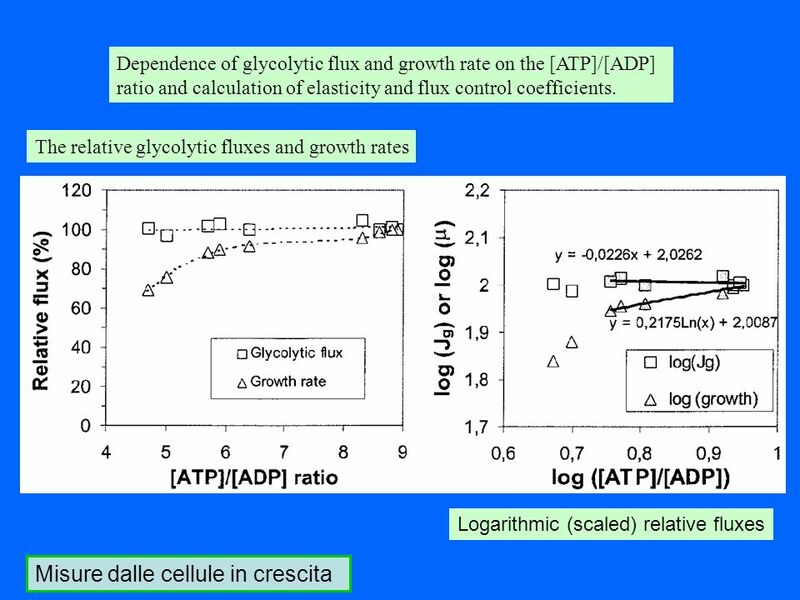 Glycolysis Glucose utilization in cells of higher plants and animals. 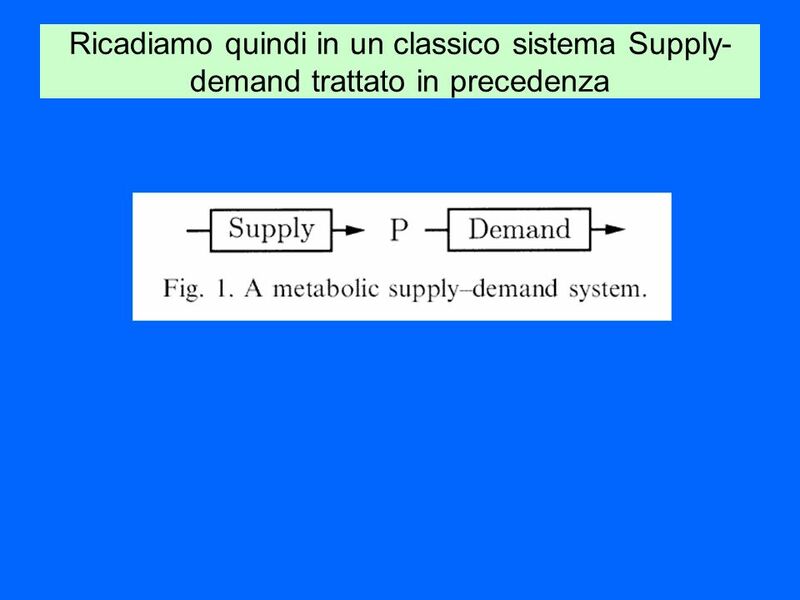 Chapter 3 Energy Metabolism and Metabolic Adaptations to Training. 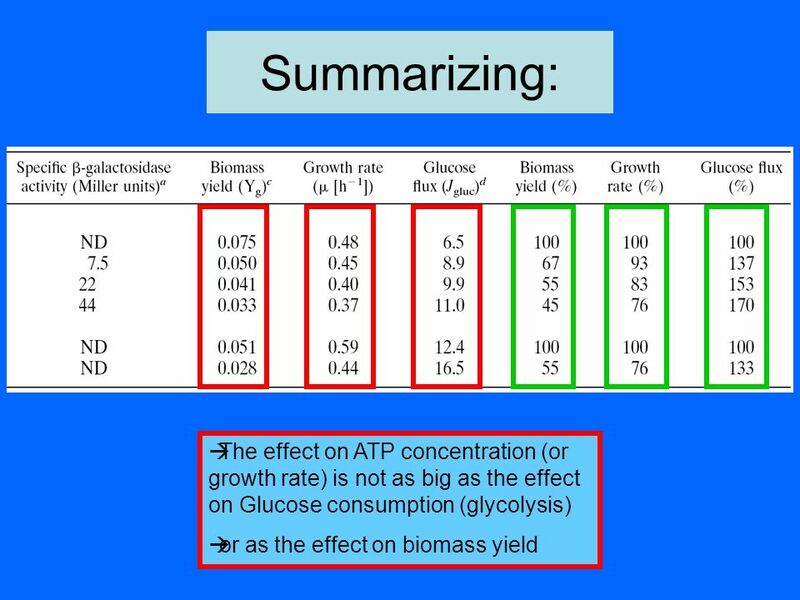 CO 2 + H 2 O Photosynthesis (plants, algae, cyanobacteria) C 6 H 12 O 6 + O 2 Cellular Respiration (Eukaryotic cells) CO 2 + H 2 O. 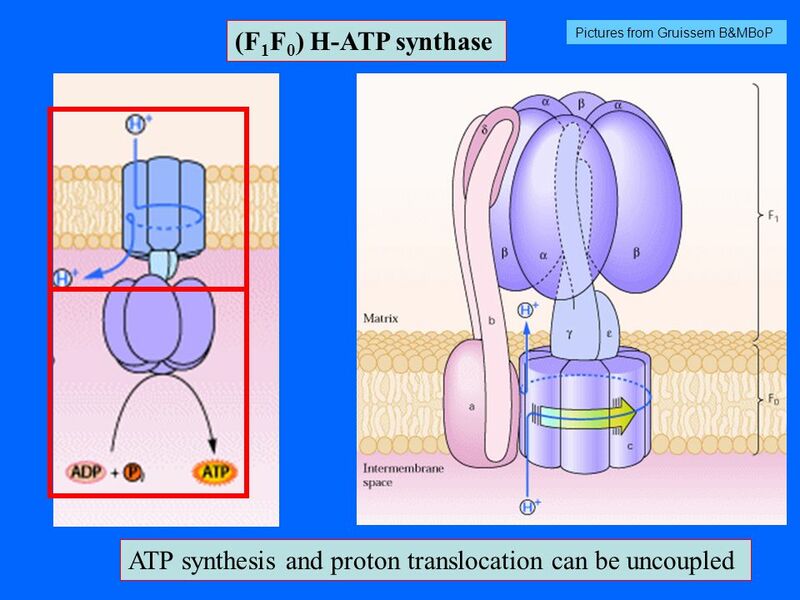 Cellular Respiration Unit III Chapter 9. 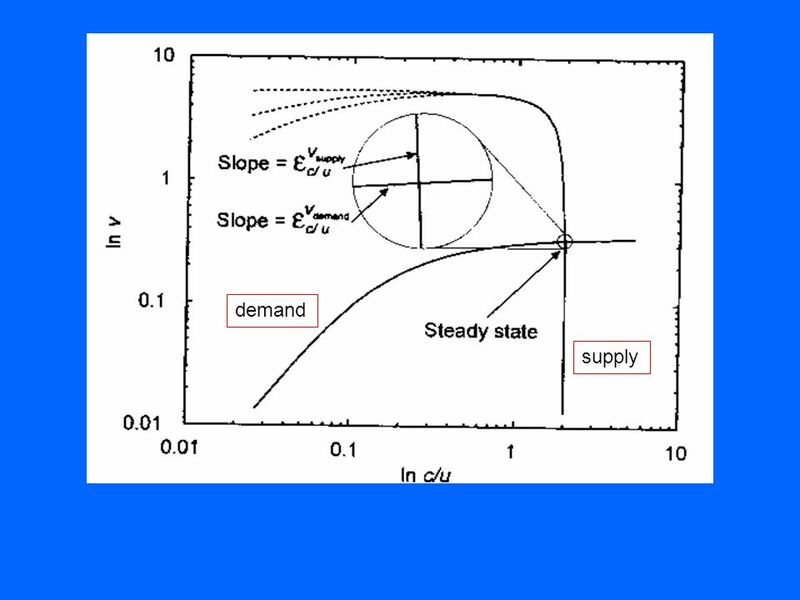 BIOC/DENT/PHCY 230 LECTURE 2. 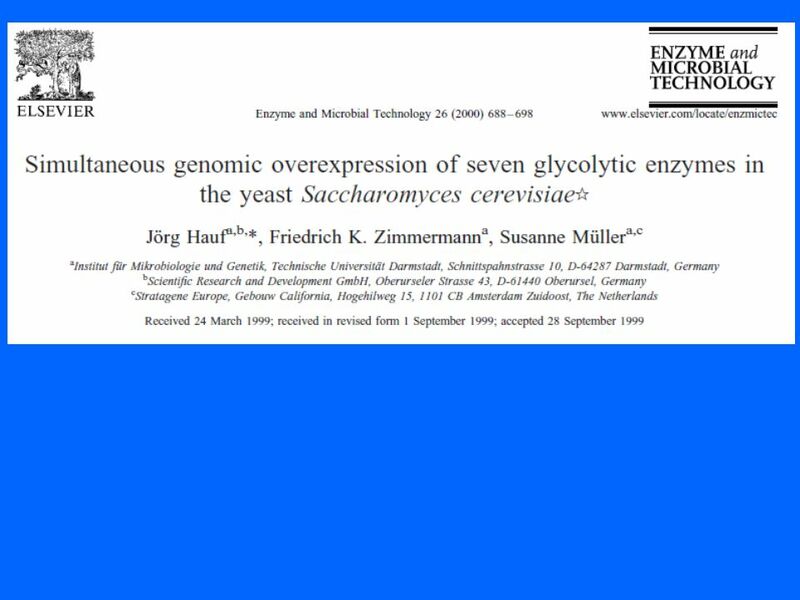 Lactate dehydrogenase pyruvate + NADHlactate + NAD + M and H subunits: 5 isozymes M subunit has a lower affinity for pyruvate. 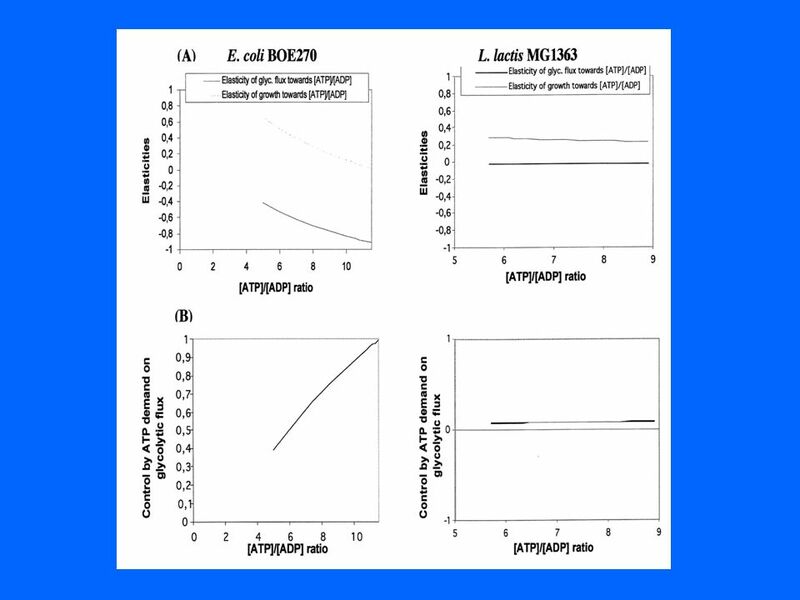 Effect of oxygen on the Escherichia coli ArcA and FNR regulation systems and metabolic responses Chao Wang Jan 23, 2006. 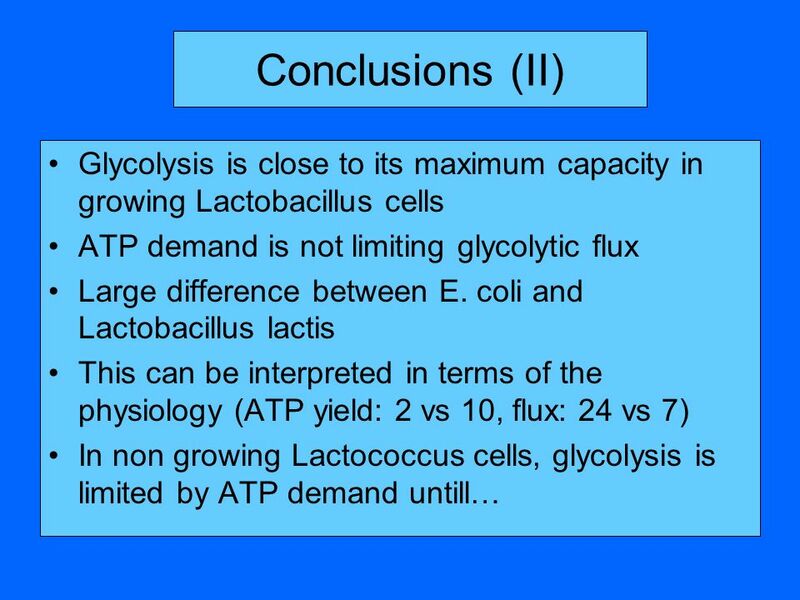 Metabolic Flux Analysis of Lactic AcidFermentation : Effects of pH and Lactate ion Concentration By K.V.Venkatesh Department Of Chemical Engineering, Indian. 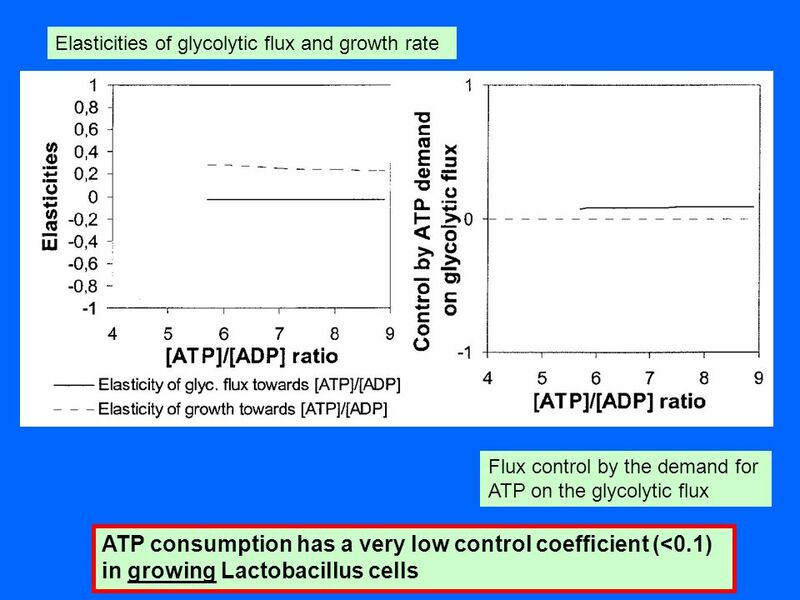 ‘Metabolic flux’ describes the rate of flow of intermediates through a metabolic pathway. 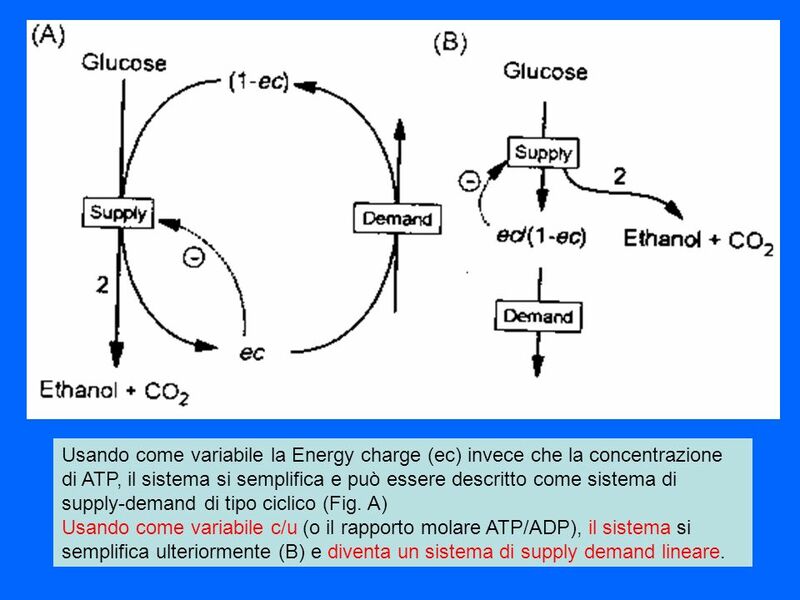 Bioenergetics. Components of a typical cell Cellular Structures Cell membrane –semi-permeable –encloses internal components of cell –regulates flux of. 9.1 Sc.912.L.18.9 sc.912.N.1.1 sc.912.N.1.6 sc.912.L.18.8 sc.912.L ma.912.s.3.2. 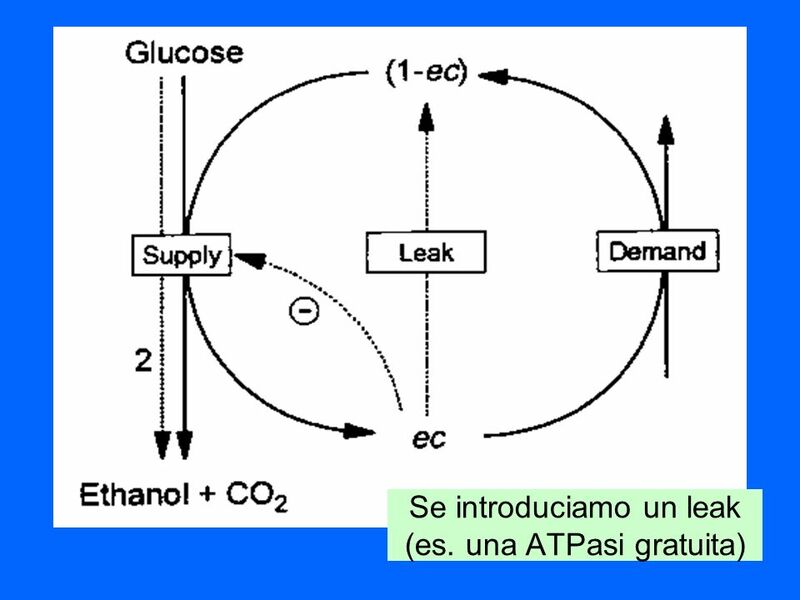 Fig 10.5 Overview of catabolic pathways Prentice Hall c2002 Chapter 11. 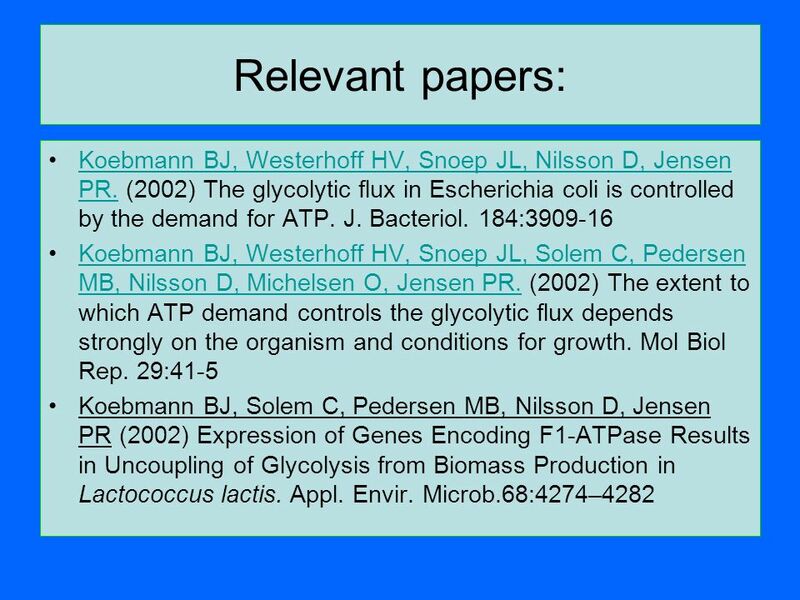 Bioenergetics Components of a typical cell Cellular Structures Cell membrane –semi-permeable –encloses internal components of cell –regulates flux of. 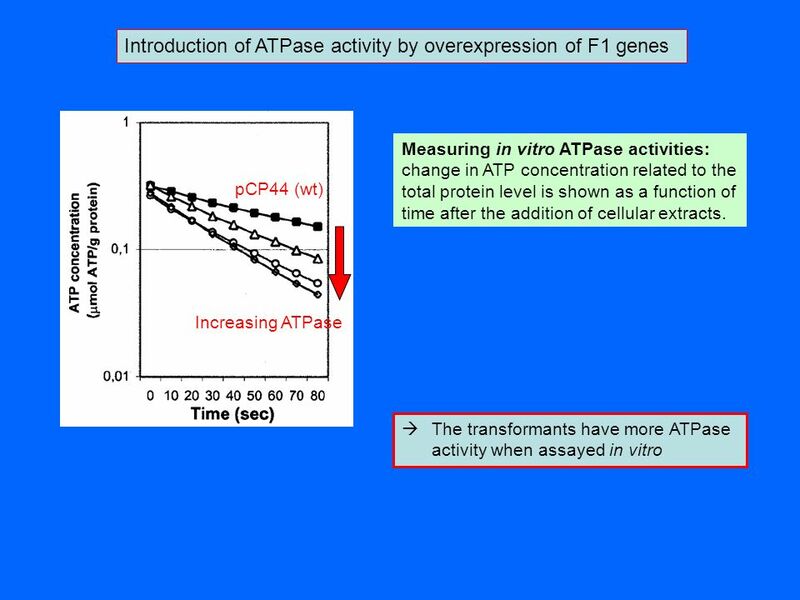 Ahlfors and Mansour studied the activity of purified sheep phosphofructokinase (PFK) as a function of the concentration of ATP, in experiments that were. Biosynthesis of Ethanol Using E.coli System Group 11 生資所碩士班 924287 呂博凱 資工系博士班 928309 陳炯勳 資工系碩士班 924360 唐宗麟 Jan 14, 2005.